NOTE: This item requires special preparation prior to shipment, and ships about two weeks after order receipt. 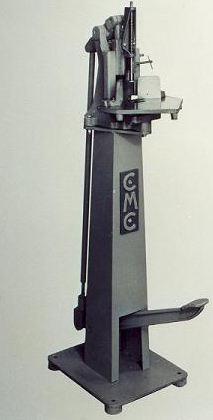 For additional information on our Pedestal/Foot Operated Playing Card Cutters, please contact us at 1-800-233-0828. Feel free to browse our Hand-Operated/Bench Playing Card Corner Cutter and our Playing Card Cancellation Drill.